Jan Lisa Huttner weighs in on the 2017 Oscars' third major brouhaha: Did OJ: Made in America belong at the Oscars? This one burns in my craw! 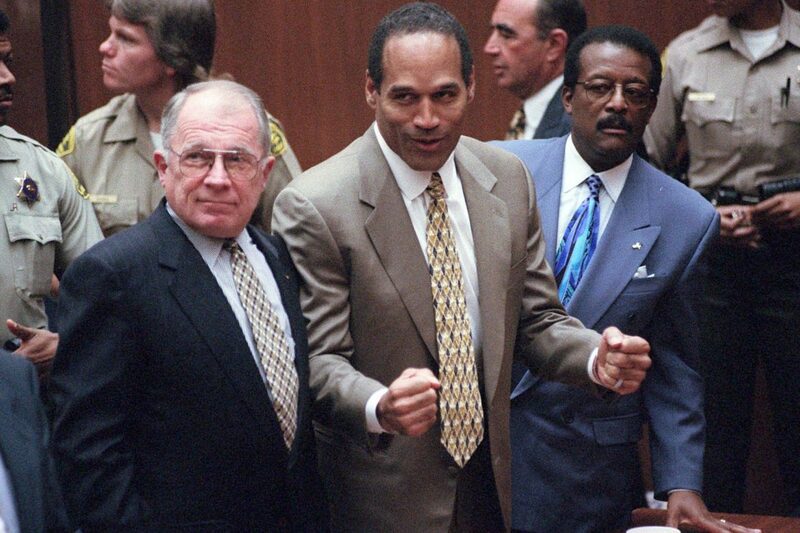 OJ: Made in America is not "a movie" in the sense of a theatrical release. It was made by ESPN and meant to be watched in episodes on television. The one day/all day screenings were just a stunt. A New York Qualifying Run for one week at the Metrograph??? What a joke!!! How many people were there that week in that tiny space at the edge of Chinatown?!? How can true theatrical docs approximately 2 hours in length hope to compete against "films" that go on for over 7 hours. Really, AMPAS: This is not a quality question, it's a category question. 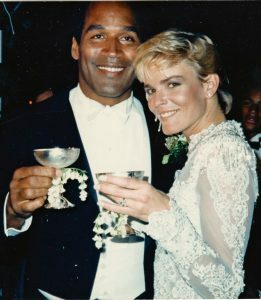 Give OJ: Made in America Emmy nominations? Fine!